The Urban Wildlife Research Project of Silicon Valley will complete an in-depth study of the effects that Urbanization has on the critical regions of our environment, so urban wildlife habitats may be recognized and preserved. 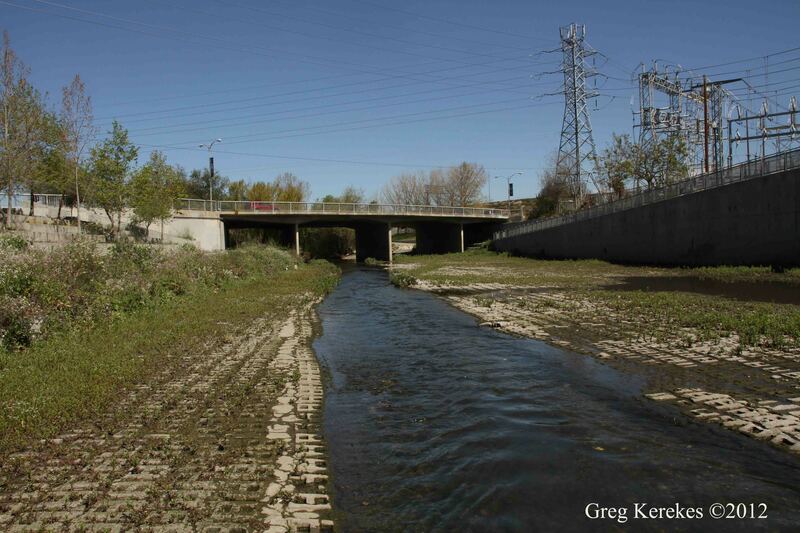 Most critical, are the remaining open spaces, creeks, and rivers that flow through the heart of our cities. It is of utmost importance that these wildlife thoroughfares are protected and improved upon for the wildlife and citizens of Silicon Valley. In the last half a century, Silicon Valley has grown from vast expansions of open space and orchards, to a metropolis of high technology. Urban Sprawl has changed the landscape and our wildlife populations are condensed, diminished, and threatened. Conservation Photographer, Greg Kerekes has documented over 140 species of bird and 39 species of butterfly still relying on our valleys natural landscape for food, water, and shelter. In an attempt to build a complete portrait of our valley’s wildlife, he has connected with Bill Leikam, local Grey Fox Expert, to document the seldom seen mammals of our valley. Greg and Bill’s study will begin along the south end of the San Francisco Bay where they will spend the spring and summer of 2012 monitoring the Grey Fox population of the area. The Grey Fox is ancient predator who walked the earth before modern man. 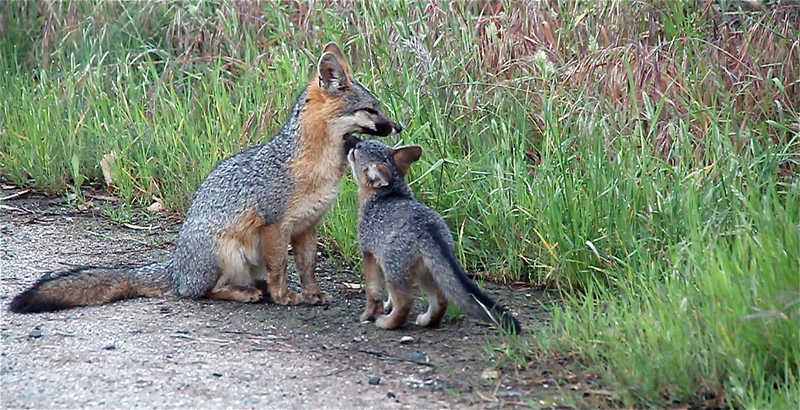 These fox, though seldom seen, are present along the San Francisco Bay and in the Diablo and Santa Cruz mountain ranges. They hunt by night and rest during the day. Grey Fox among many other species use our valleys rivers and streams to reach new territory to find mates for the spring. Greg and Bill will collect data utilizing personal observation/videos/photos and motion sensor infrared video camera’s that will be able to monitor the Foxes activity day and night. They will follow entire fox families through pup rearing and maturation. These special cameras will also record other wildlife activity in the surrounding area, which will deepen our understanding of the valley’s ecosystems health and condition. Once the young foxes leave the den Greg and Bill will use a team of cameras to attempt to follow the young foxes’ trek through the valley, from the bay into the mountains. Later in the year Greg and Bill will take their study along the valleys rivers and streams, researching wildlife populations of the valley. The study continues into 2013 through locations around the Santa Cruz and Diablo Mountain Ranges. How do foxes, bobcats, mountain lions travel through our valley? How are species’ populations affected by human development? What area’s are crucial to preserve and restore? How cute are fox pups? This study hopes to address these questions and many more. Greg and Bill wish to expand and continue the project over many years, using advocacy, art, and education to inform the public and decision makers on important issues surrounding our valleys ecosystems. The SV Urban Wildlife Research Project will produce media that will educate people about the wildlife that roams in their backyards most every night of the year. Examples of media are video documentaries, multi-media presentations for lectures and outreach events, and written documentation with accompanying photos. The need for the Silicon Valley Wildlife Research Project is great. Human development is constantly altering or threatening the valley’s remaining wild places. Each year humanity pushes further and further out into the San Francisco Bay and further and further over the mountains. It is crucial that this study is completed to identify wildlife corridors and ensure that migration routes for our land mammals are protected. 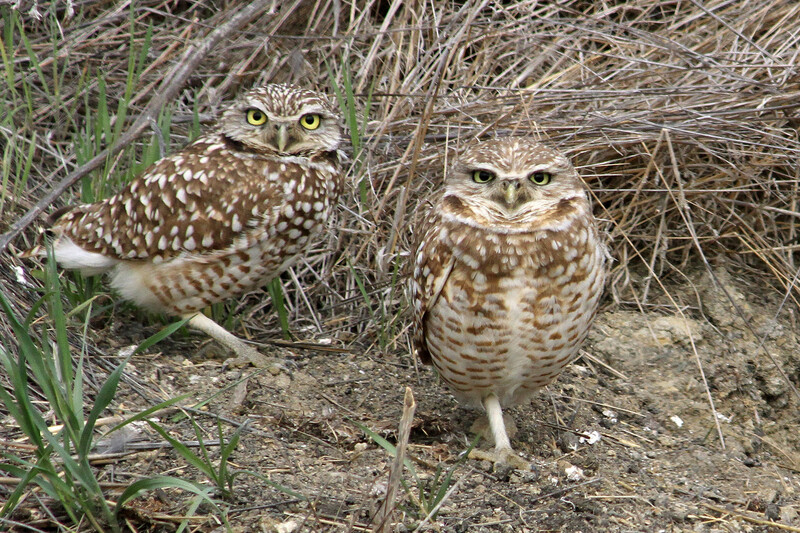 Please help us preserve the wildlife legacy of Santa Clara County.